It’s the year of the Nike Air Jordan 1 and some of the greatest colorways have been brought out from the 85′ Vault and released to the public. 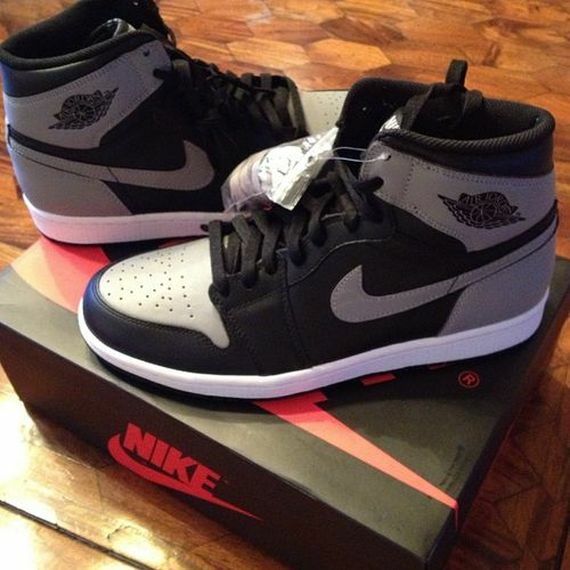 For the Summer, we’ve already witnessed the classic Black Toe Joint hit retailers, now it’s time for the Air Jordan 1 “Shadow” to see it’s release date come July 13th, 2013. 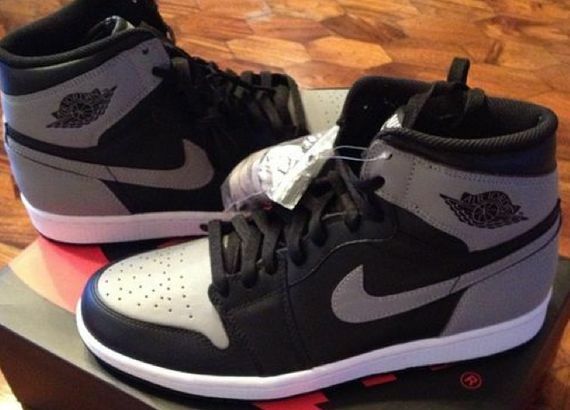 The Shadow Air Jordan 1 is an original colorway from the original 85′ line up and has not been seen since 2009. Check these babies out after the Jump and let us know if you’ll be picking them up.